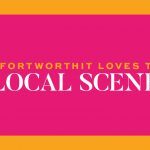 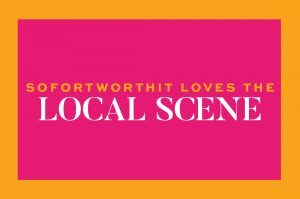 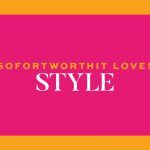 Christy Dunaway Smith is a lifestyle expert and lover of all things fun and fabulous, who is passionate about entertaining, design and, of course, Fort Worth, Texas. 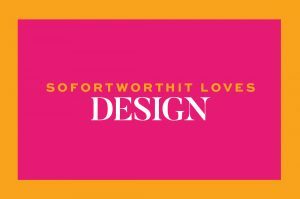 With a Bachelor of Arts in Art History and Studio Art from Southern Methodist University, Christy has a keen eye for design and style. 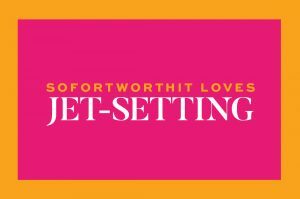 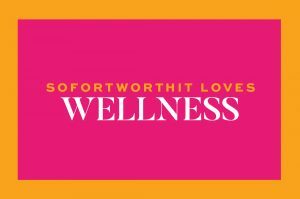 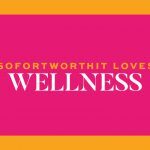 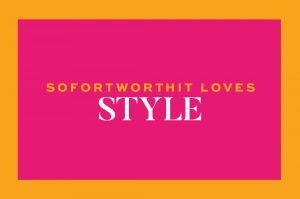 On her popular lifestyle blog, SoFortWorthIt, she features expert entertaining tips, luxe home décor inspiration, fabulous social events, fashion & beauty must-haves and more!!!! 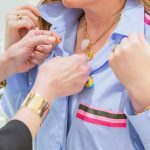 She has collaborated with numerous brands and media outlets, including co-hosting many exclusive events for Fort Worth, Texas Magazine, Neiman Marcus, Central Market, Riedel and The Container Store. 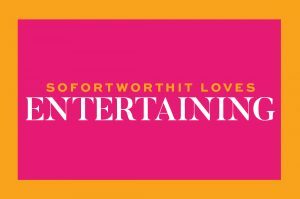 She has even appeared on Bravo’s Real Housewives of Dallas! 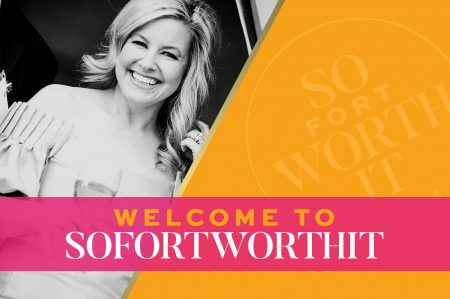 Christy is dedicated to giving back as an enthusiastic supporter for many nonprofits; under her leadership, she has raised millions of dollars for DFW-area organizations. 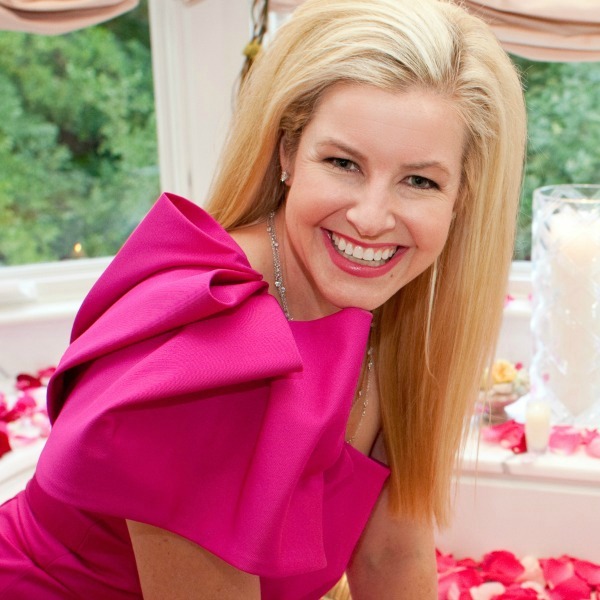 In her free time, Christy enjoys spending time with family, her girlfriends, and traveling. 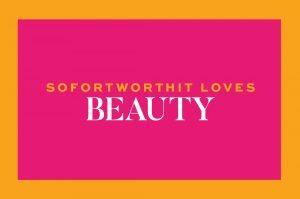 To read more about Christy and her passions, click on the images below.